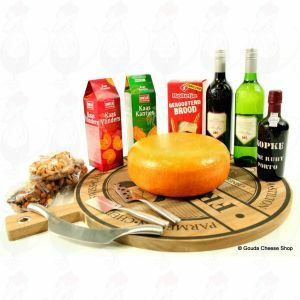 Are you looking for general relation gifts or only a unique relation gift? 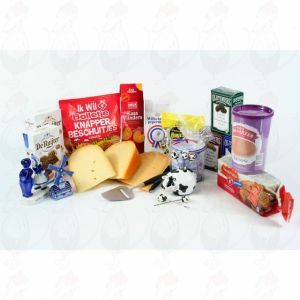 You will find varied products suitable for both purposes on our site. Do you want a general relation gift for your clients? 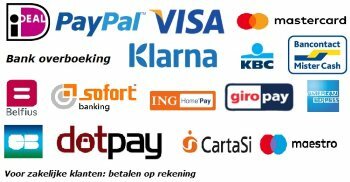 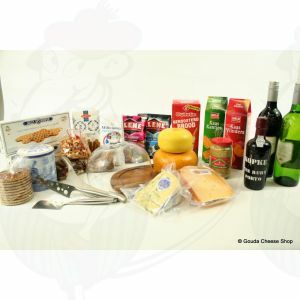 Look on our website for a real Holland basket. 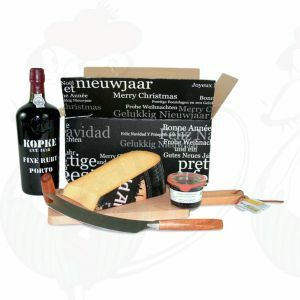 Or are you thinking of something more unique for your relations? 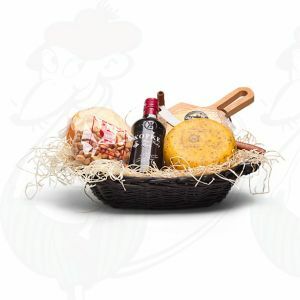 Maybe a personally created hamper is something for you! 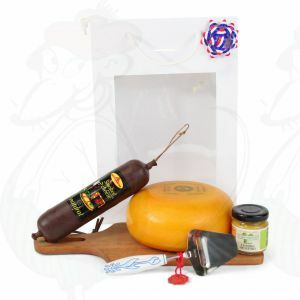 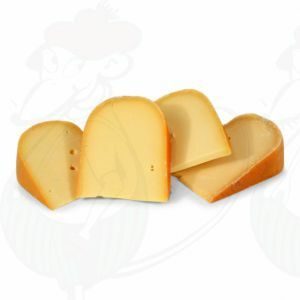 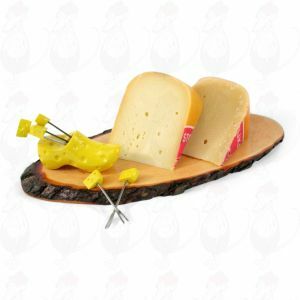 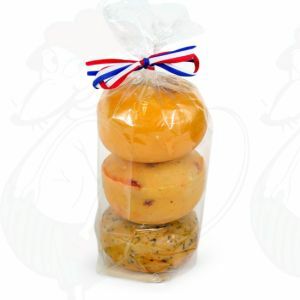 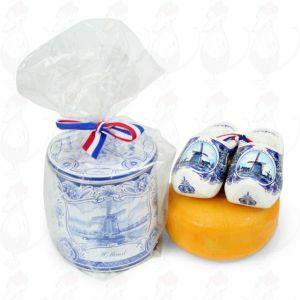 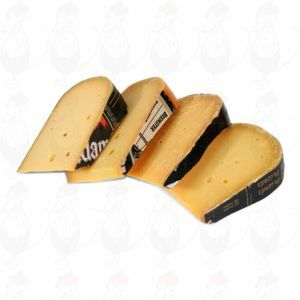 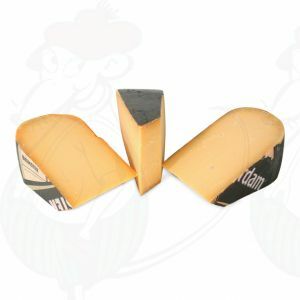 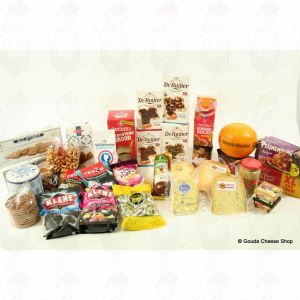 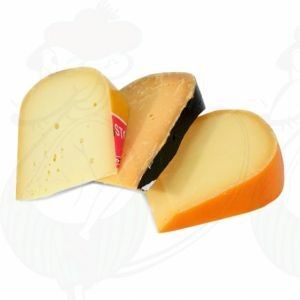 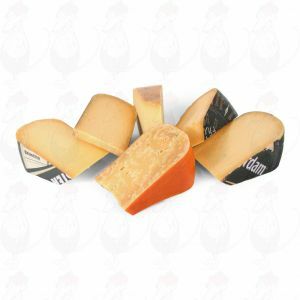 We offer a great assortment of Holland cheeses and other typical Dutch products.